Très intéressant sur les relations Logiciels libres et grandes entreprises. Utiliser le LL comme cheval de Troie pour renforcer des services spécifiques... brisant la confiance et la neutralité du libre. L’inverse de ce que décrit « Des routes et des ponts » sur les partenariats communs-privés. The following was sent to US DOJ today, to express KEI’s opposition to the IBM acquisition of Red Hat. Thank you for taking our call today, regarding the International Business Machines Corporation (IBM) effort to buy Red Hat, Inc. As discussed, Knowledge Ecology International (KEI) is opposed to IBM acquiring Red Hat. At present, Red Hat controls the most important Linux distribution for Internet and cloud servers. The important metrics in this area include, but are not limited to, the share of Internet traffic supported by Red Hat server installations, as well as the revenue that Red Hat realizes for maintaining and customizing Linux server software, compared to other Linux server distribution companies or organizations. Red Hat is an important contributor to the Linux kernel and to the code that is used in many elements in the broader GNU/Linux platform of free software programs that are used by server platforms, including the many non-Red Hat Linux distributions. IBM is proposing to pay a large premium for Red Hat. Prior to the acquisition offer, Red Hat was valued at approximately $20.5 billion. IBM is proposing to buy Red Hat for $34 billion, a premium of about 67 percent of the previous value. IBM could have invested in Red Hat stock at a much lower price, if the objective was simply to share in the expected profits of Red Hat, continuing its current business offerings. What IBM gains from its acquisition of Red Hat is control, and the ability to shape the direction of its software development efforts, to favor IBM’s own cloud services. Today Red Hat is considered a neutral partner for many companies offering or developing cloud services. If IBM acquires Red Hat, the trust in Red Hat will be eroded, and IBM will have powerful incentives to influence Red Hat’s software development efforts towards providing special functionality and benefits to IBM and the IBM cloud services, and even to degrade the functionality of services to companies that compete directly with IBM, or fail to buy services from IBM. The Department of Justice (DOJ) should consider the impact of the merger on the incentives that Red Hat will have, post merger, to undermine competition and degrade the benefits of a more level playing field, for this critical Internet resource and platform. Our concerns are shaped to some degree by the detrimental decision made by the DOJ in approving the Oracle acquisition of Sun Computer’s open source assets, including the MySQL database program. At the time, DOJ viewed the MySQL software as unimportant, because the revenues were small, relative to other database programs. Most users of MySQL did not pay any fees to use the software. Our organization, KEI, used MySQL to support our Joomla, Drupal and WordPress content management systems, and did not pay fees to Sun Computer, along with countless other businesses, non-profit organizations and individuals who also used the free version. We were concerned, at the time, that Oracle would degrade and slow the development of the capacities of MySQL, in order to protect Oracle’s very expensive proprietary database services. We believe that our concerns about Oracle have unfortunately been borne out, by the blunting of the rate of innovation and ambition for MySQL, the fact that Open Office (another program gained in the acquisition of Sun Computers) is no longer an important free software client for office productivity, and Oracle’s aggressive litigation over copyright and patent claims related to Java. The DOJ might consider conditions on the merger that would provide greater assurances that Red Hat will not be used to create an unlevel playing field that favors IBM’s own cloud services. We are willing to suggest such conditions, relating to governance, licensing and other issues. For example, the DOJ could require IBM to show how it will ensure the continued policy of ensuring that Red Hat’s patents are only used for defensive purposes. Conditions on this issue should be durable, and avoid predictable loopholes. IBM’s competitors and existing customers of Red Hat will have more informed suggestions as to specific conditions that would protect IBM’s competitors. But overall, the best decision would be to reject the merger, on the grounds that is is fundamentally designed to create an unlevel playing field. Red Hat is not just another technology company. It is one of the main reasons the Internet functions as well as it does. GNU parallel is a command line tool for running jobs in parallel. parallel is awesome and belongs in the toolbox of every programmer. But I found the docs a bit overwhelming at first. Fortunately, you can start being useful with parallel with just a few basic commands. 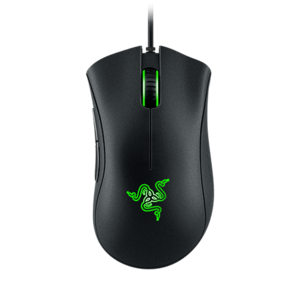 Razer Synapse, the official Razer configuration utility, doesn’t work on Linux however, there’s a tool called Razercfg that allows configuring some of the Razer mice settings under Linux. 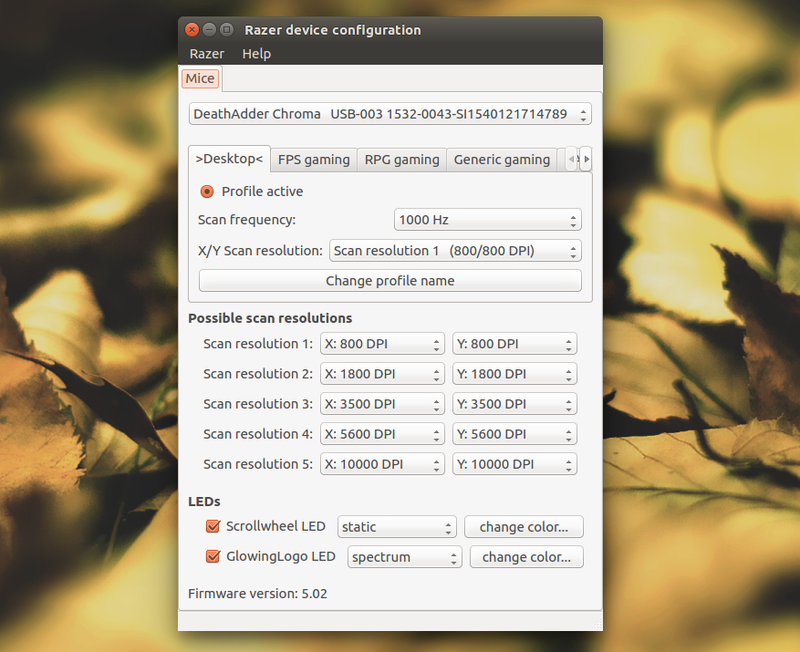 An entirely open source driver and user-space daemon that allows you to manage your Razer peripherals on GNU/Linux. a premiève vue, comme ça, cela a l’air un peu plus convivial pour les dyslexiques. Ce qui est, naturellement, une bonne chose. Et la prochaine version sera plus condensée, spécialement pour les papiers qui sont trop longs ! A code of conduct states rules, with punishments for anyone that violates them. It is the heavy-handed way of teaching people to behave differently, and since it only comes into action when people do something against the rules, it doesn’t try to teach people to do better than what the rules require. To be sure, the appointed maintainer(s) of a GNU package can, if necessary, tell a contributor to go away; but we do not want to need to have recourse to that. 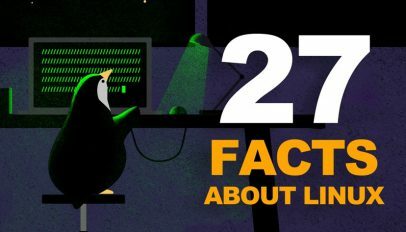 A list of 27 interesting facts about Linux, its creator Linus Torvalds, and the impact that his open source operating system has had on the world. This post, 27 Interesting Facts about Linux, was written by Joey Sneddon and first appeared on OMG! Ubuntu!. A fully standards-based freedom-oriented system, based on Debian and many other upstream projects, has never been done before–we will be the first to seriously attempt this. The Librem 5 phone will be the world’s first ever IP-native mobile handset, using end-to-end encrypted decentralized communication. The GNU GPL is the software license that helped bring free and open source software to the mainstream. 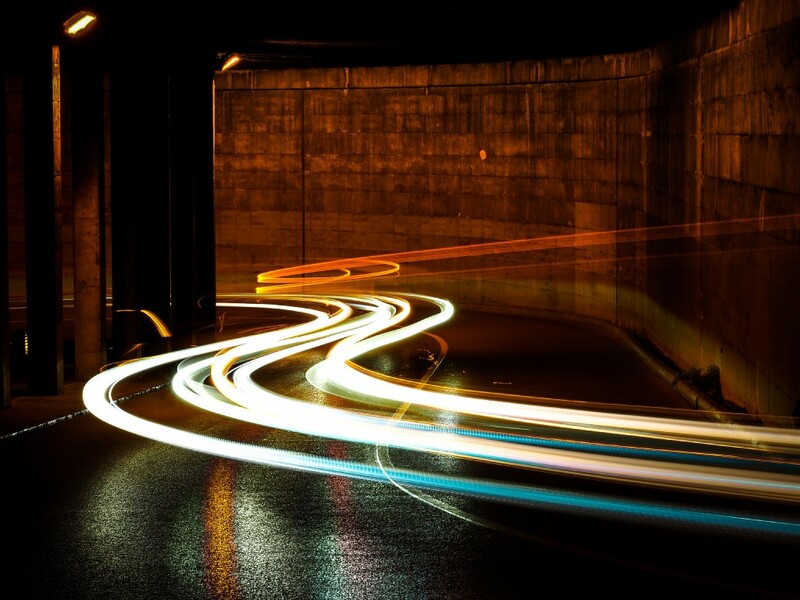 In recent years, however, the GPL’s prominence has waned as more permissive licenses, like Apache, have taken its place. That begs the question: Does the GPL have a future, or is it a relic of free software’s past? And how did the open source community come to this pass, anyway? What accounts for this state of affairs? Why is the GPL no longer the go-to software license for open source projects, despite its storied history? That’s a complex question and the answer surely involves several factors. One might be that today’s developers don’t remember how important the GPL was in making open source possible, and so it does not feature as prominently on their radar. Another might be a perception, fair or not, that the GPL actually stifles the creativity it was designed to protect because it places strict limits on the conditions under which software can be redistributed. Specifically, it requires that developers share the source code of any GPL-licensed application or a derivative of that application; being held to this standard may feel like the opposite of freedom for some developers. Yet the most important reason for the decline of the GPL, I think, is simply that we’re living in a new age of open source. Today, open source has become the “default” approach to software development, according to one study. For a developer or company, choosing to make your source code open source no longer signals a brave commitment to an innovative, ideologically driven mode of software distribution. Instead, open-sourcing your code (or some of it, at least), is just the thing you do. After all, even Microsoft is now riding the open source bandwagon. For these companies, permissive open source licenses like Apache provide an easy out. They’re a way to brand yourself as an open source company without having to take as strong a stance about open source software as GPL adoption implies. Sure, choosing the Apache license or most other permissive licenses requires that companies make the source code of their products publicly available, and that counts for something. But it doesn’t signal ideological commitment to the ethos of the free and open source software movement. Nor does it place many restrictions on what partners or third-party developers can do with your code. There are many similar instant messaging systems, and each person can only handle so many of them. And they don’t talk to each other. So if you’re in touch with two people who use Signal and another three use Wire and you want to chat with all five of them, how do you do it? Email has the advantage of universal interoperability. Email are interoperable because there is well-documented standard behind it. And it is federated. XMPP is well-documented and federated too. The collapse of domain fronting means that some network operators can, and do, block Signal, Telegram, and other centralized messaging services like them. People stuck behind those networks simply can’t use these tools at all. Domain fronting is required because Signal is centralized. In a federated network, one has to block all possible communication channels between two arbitrary people. It is much harder to block a federated network unless you are willing to maintain a whitelist. Some people can only be contacted by email and have no public Signal number. For example, the EFF’s contact page lists email addresses (with PGP fingerprints) and office phone numbers, but no Signal numbers. If I’ve switched off end-to-end email security in favor of Signal, how am I supposed to communicate with the EFF securely? That’s bad practice from EFF. Not a first. But it cannot be attributed to Signal. Signal requires registration to a phone number. Not everyone has a phone number, knows the phone number of the person they want to contact, or is willing to share their phone number with other people. XMPP uses arbitrary identifiers. Phone numbers are possibly sensitive and allow som eattackers to track people geolocation. Phone numbers are bad. Arbitrary identifiers are good. This has been discussed at the last CCC conference as well. Some versions of the Signal app have similar problems to those outlined in EFail. No, they don’t have similar problems, except if the “similar problems” are “having a vulnerability”. This is bad phrasing. Signal has many problems but none that are as bad as emails. Le printemps arrive et il est temps de faire le ménage. Ceci remet à l’ordre du jour la question si on peut continuer avec OC ou s’il faut changer vers NC. On ne peut pas repousser la décision pour toujours car OC risque d’introduire des éléments qui rendent compliquée la migration vers l’outil 100% open source. I’ve been a happy user of ownCloud for a few years now to dish shared calendar and contacts personally in addition to some image backup stuff with Android. I have no idea beyond the published reports of the split with the founder that started the Nextcloud variant, but it did seem like that is the future. So, getting over to it now made some sense to me. Here is what I did. Conclusion : La migration est possible. Question : Ext-ce qu’on y gagne ou est-ce qu’on perd des choses par la mirgration vers NextCoud ? Es ist allerdings so, dass viele der Features, die bei ownCloud nur in der Enterprise Edition verfügbar sind, bei Nextcloud bereits kostenlos dabei sind oder sich durch wenige Klicks über den Nextcloud App Store aktivieren lassen. Eine Gegenüberstellung der Features der Community Edition und der Enterprise Edition von ownCloud kann man übrigens hier finden. Ich habe ein paar der Features, die laut dieser Seite nur in der ownClouds Enterprise Version verfügbar sind herausgepickt und geprüft, ob diese in Nextcloud enthalten sind. Bref : Nextcloud est 100% open source (GNU AGPLv3-Lizenz) alors qu’Owncloud remplace au fur et à mesure des modules #FLOSS par des éléments payants et propriétaires. C’est une raison suffisante pour abandonner l’utilisation d’Owncloud au profit de Nextcloud, à moins d’avoir un modèle d’affaire profitable étroitement lié aux services du prestataire Owncloud GmbH. Nextcloud gagne en matière de sécurité et interfaces et son développement est nettement plus dynamique. @klaus , merci pour la recension de liens et en particulier celui sur la migration (pas très clair et pas très bien écrit du reste). Je me pose la question de cette migration depuis quelques mois. Le truc qui me rebute est que j’ai quelques gigas de données sur mon cloud perso, et pas la possibilité de les dupliquer sur le même espace... Mais je crois bien que je vais faire le saut dès que j’ai un moment. [l] Richard “GNU/” Stallman im Guardian über Datenschutz. 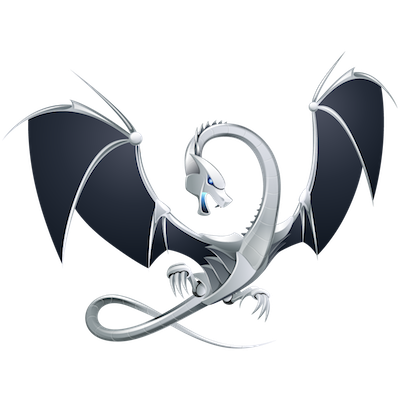 LLVM 6.0.0 and Clang 6.0.0 are now available. GameShell is the world’s first modular, portable game console with a GNU/LINUX embedded operating system. It allows you to play thousands of classic games from Atari, GB, GBA, NES, SNES and many of history’s greatest consoles. Many programmers know firsthand that C and C++ program builds very long. Someone solves this problem by sword-fighting at build time, someone is going to the kitchen to “grab some coffee”. This article is for those who are tired of this, and who decided it is time to do something about it. ant to share your terminal over the web for demo, learning or collaboration purpose? 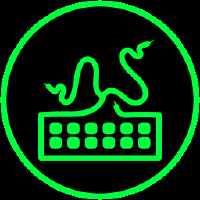 Try these two applications to share your terminal as a web application. Je serais juste un peu prudent avec l’option --default-names qu’ils utilisent : avec ça les outils GNU remplacent ceux de BSD au lieu de les installer avec un ’g’ devant. Ça pourrait casser des scripts OSX existant. 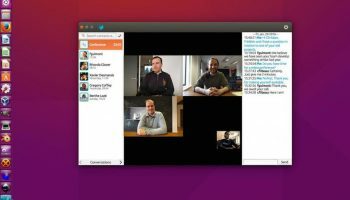 If you’re sick of Skype for Linux’s lack of progress, or rankled by the imminent retirement of the older (but superior) Qt Skype client, there’s a GNU alternative in town called Ring. 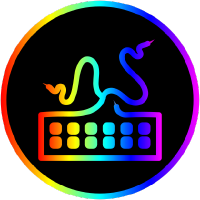 GNU Ring is a cross-platform, privacy-minded communication app that is fast gaining a following in FOSS and security-conscious circles. Like an open-source alternative to Skype […] This post, Ring is a Privacy-Focused, Open-Source Skype Alternative, was written by Joey Sneddon and first appeared on OMG! Ubuntu!.